Buying new gear to depend on every day is a big commitment. Get a closer look at the best EDC gear for your needs in our in-depth, real-world product reviews. When you dig into the numbers, it might surprise you to learn that the most-carried multi-tool in our community by a large margin came out twenty years ago. 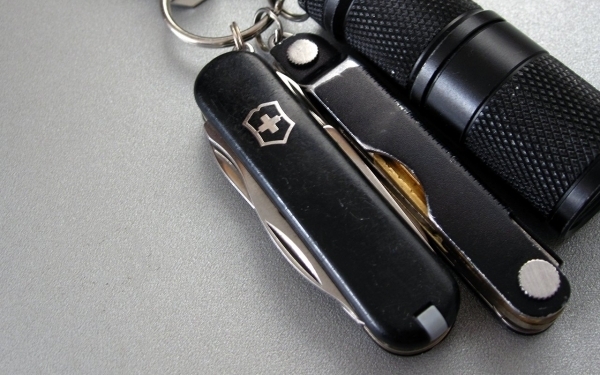 Despite its age, the Leatherman Wave has yet to be dethroned as an essential EDC crowd favorite. So, how do you make what's arguably the best multi-tool even better? 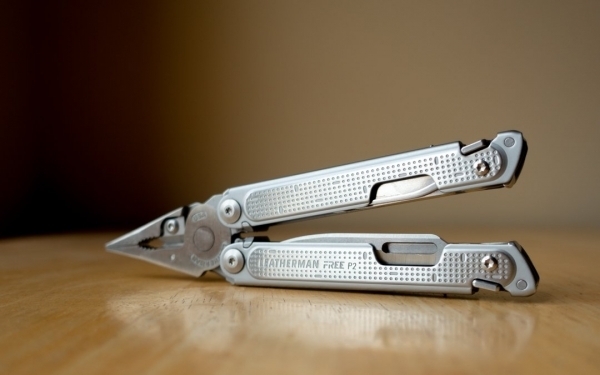 That's the challenge the designers and engineers at Leatherman spent the better part of the past five years trying to solve. Their answer: the all-new FREE collection, a complete overhaul of the Leatherman lineup of tools designed from the ground up as a modern evolution of the EDC multi-tool. They're jam-packed with new technology and innovations aimed to deliver unmatched durability, quicker access, and easier operation than ever before. After meeting the Leatherman team at their headquarters in Portland, OR for a deep dive into their next wave of tools, we tested our review unit of the FREE P2 for a couple of weeks to gather early impressions. In this review, we'll see if the new Leatherman FREE P2 will really click with modern day EDCers. 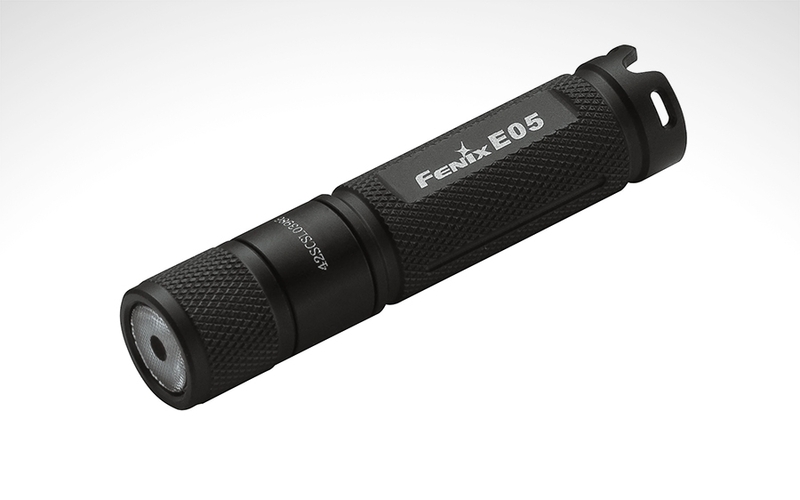 Have You Carried the Fenix E05? 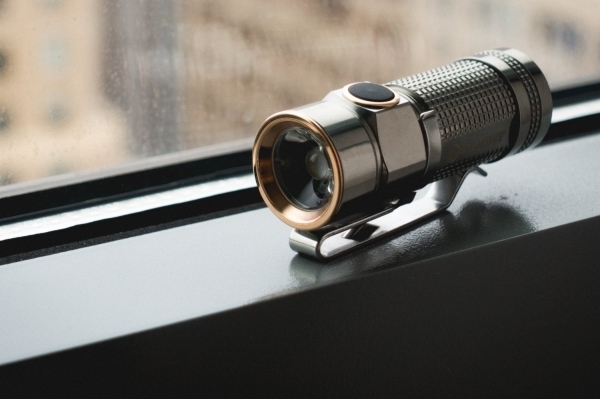 I'm going to save you the trouble of reading this review and tell you right away that the S1 is one of the best EDC lights you can buy today. Ever since its debut last year in its original black and blue aluminum design, the S1 has delivered exceptional value in performance, size, and as of Olight's latest offerings, collectibility. 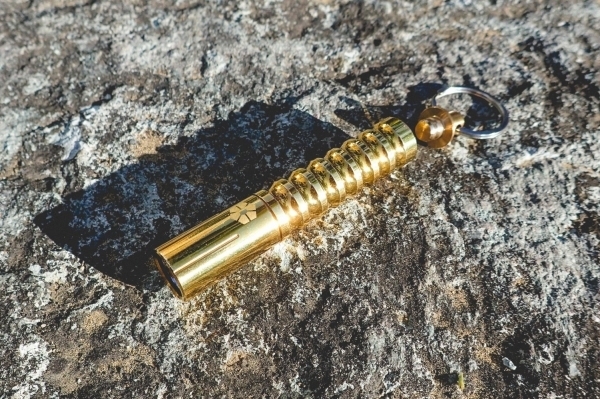 If a feature-packed, inexpensive light that clocks in at an under two and a half inches sounds like a good fit for your carry, read along for my impressions and adventures with the Olight S1 Baton. I recently had an opportunity to spend some time with the Victorinox Werks Traveler 5.0 WT 20” carry on, provided by Victorinox. Over the past few months it's been down the cobbled streets of the Azores, a chain of islands off the coast of Portugal, on the snowy streets of Zurich in Switzerland, and stateside in New Hampshire, Boston, and Washington D.C. Between all of the airports, conveyor belts, and luggage compartments, it’s seen a fair amount of use. I feel comfortable saying that it's been thoroughly tested. Thankfully, this has revealed that it's a solid, dependable choice, and one of the best pieces of luggage that I've had the chance to test or own. 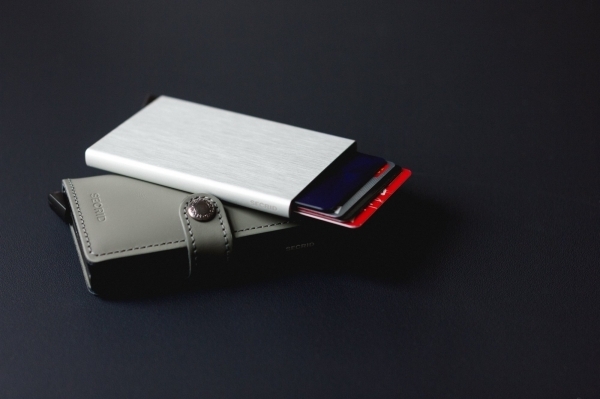 These days, it’s not enough for your minimalist wallet to just be slim. 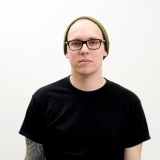 Back in 2009, the Secrid Wallet really set itself apart from the rest of the crowd with how you use it. 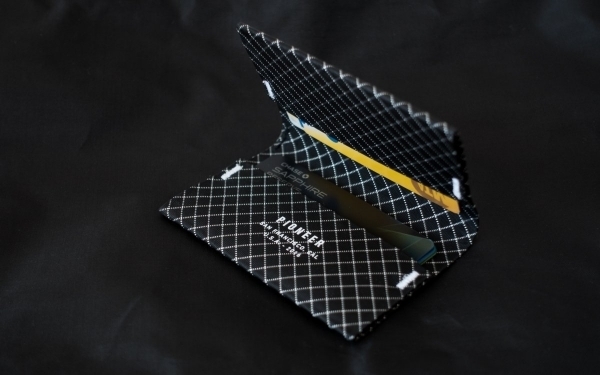 Its innovative design features a patent-pending lever that slides your cards out with a simple push. This complexity of a spring-loaded lever mechanism isn’t what you’d normally expect from a minimalist wallet. Moving parts can fail, and often, simplicity is best. But the trade-off in quick access and on-demand organization of your cards is certainly compelling. Whether the Secrid Wallet deserves a spot in your EDC hinges on how well this mechanism handles. 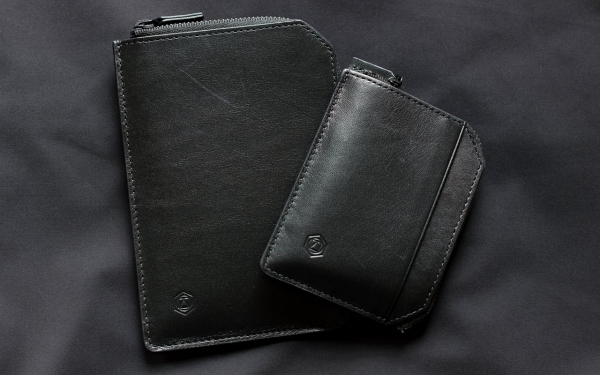 Read along for my impressions to see if this is the right wallet for you. In this hands-on, we take a closer look at the Bertucci A-3P Vintage Field Watch. 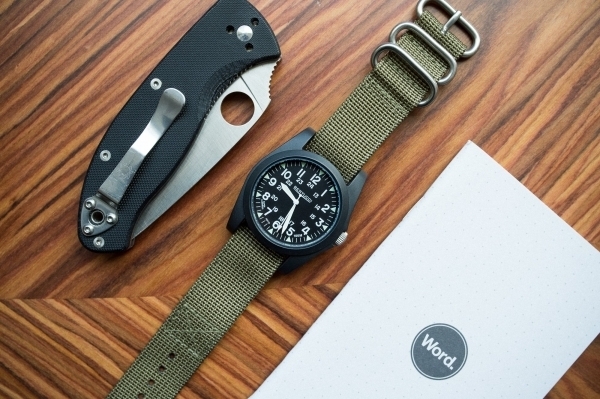 Military-style watches are known for their durability, reliability, and clean design. The high level of utility and ease of wear make them ideal candidates for the perfect everyday watch. Does the A-3P meet these criteria? Read on to find out how it stands up to EDC use. 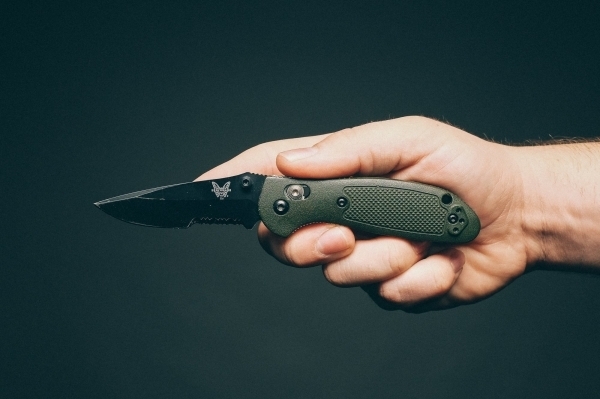 When you look for a go-to knife recommendation for EDC, the Benchmade Mini Griptilian is bound to come up in your search. It's widely regarded as one of the best EDC knives for your money thanks to its ideal compact size, quality materials and construction, useful blade shape, and excellent ambidextrous locking system. You've probably seen it in other people's EDC photos as well, but photos can only tell part of the story. In this hands-on video, we give you a quick review of the knife, show how it handles in the flesh, and compare it to some similarly sized knives to give you a better idea if it's the right blade for your EDC. Rite in the Rain are not newcomers to the pen and paper market. 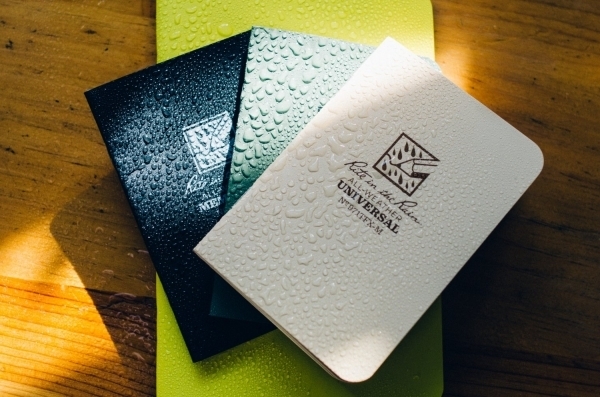 Their namesake all-weather resistant notebooks have earned their spot in many EDCs for their durability and reliability. In this video, we give you a quick hands-on of their newest line of notebooks. It's a departure from their typical spiral-bound field journal, marking their entry into the popular stapled backpocket notebook category. Watch the video after the jump for a closer look at the notebooks inside and out, how they hold up to daily use, what pens write best with it, and how effective its water resistance can be. 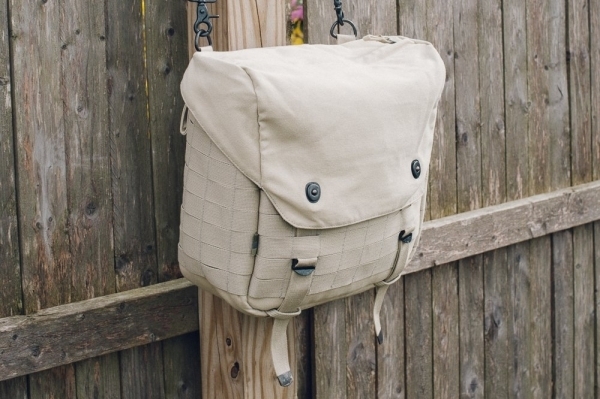 Able Archer is a brand that produces high quality military inspired bags. Blending vintage aesthetic with modern fabrics, Able Archer’s line of bags is timeless and functional. For this review, they’ve sent us one of their more EDC-suitable offerings, the Able Archer Buttpack. It draws inspiration from military bags of the same name, but Able Archer has beefed theirs up and added a modular strap system for customizability and extra storage. 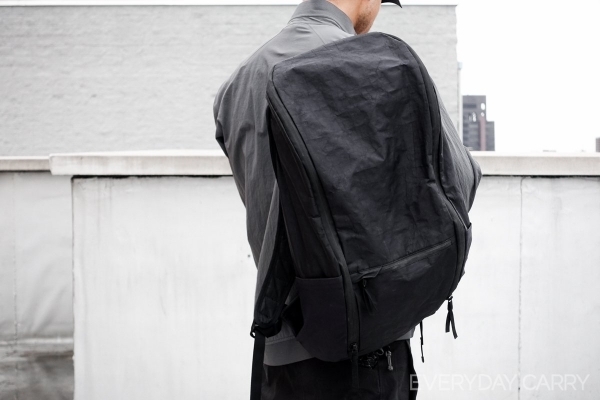 Read on to see how the Able Archer bag held up under EDC conditions! While most phones come equipped to take photos, they don’t come close to the same experience of using a dedicated camera. The distinct feel and added control are just some reasons to keep a compact camera in your carry. Fujifilm has been a huge player in the mirrorless camera game over the past few years, and they’ve sent us their X30 to review, confident that it can fill that need for a small, capable on-the-go camera. In this review, we’ll put that to the test — but we won’t be doing any extreme pixel peeping. Instead, we’ll explore how the X30 measures up as an everyday carry camera. 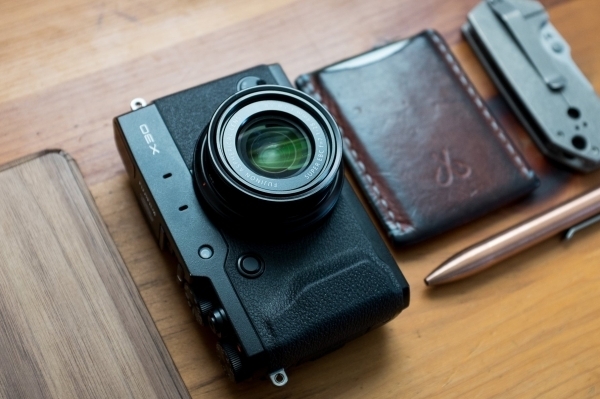 The Fuji X30 is a compelling blend of retro design and modern technology. Magnesium alloy construction of the body leads to an incredibly sturdy camera that feels great in the hand. The dials and control rings are all crafted of metal with precision ridges for tactile control. Nothing on the camera wobbles — the dials and buttons feel deliberate and solid, as they should be. Every press on the customizable buttons are affirmed with a satisfying “click,” nothing mushy here. The electronic viewfinder is the largest in its class, providing an excellent field of view and accurate color representation. Settings, a shooting grid, and focus confirmation are all easy to read on the display. Flipping the orientation of the camera changes the viewfinder as well, making it even easier to see what’s going on. The large viewfinder made it easy to frame out shots and it is hugely helpful to know exactly what the exposure settings are going to look like before pressing the shutter. The camera is fitted with a comfortable, ergonomic molded rubber grip section. Throughout the course of using the camera, I never felt as if it were going to slip out of my grasp. I brought the camera with me to New York City and the grip was easy to maintain with one hand. Overall, the design, fit and finish of the X30 are superb. It feels like a solid camera that will have no problem bouncing around in a bag or being worn around your wrist for countless days of shooting. I really like how the X30 can be as easy or as complex to use as you want it to be. The camera can be set to fully automatic to capture fleeting moments, but has full manual controls to get a shot exactly the way you planned it. The menu system is easy to pick up on and the quick menu (with a dedicated “Q” button) is fully customizable to suit your shooting style. Through most of the testing, I shot on aperture priority mode. This leaves the shutter speed up to the camera and the aperture setting up to me. Most photos were properly metered and exposed, leaving me happy with the results. The zoom lens is equivalent to 28-112mm on the full frame scale. The low aperture lens shoots effectively in low light and can produce some nice bokeh (background blur with your subject in focus). At the wide end, it’s great for landscapes, architecture, and getting pictures of large groups. The middle range is ideal for portraits, and the long range end of the zoom can get up close to something that you might not be physically able to. The unique image stabilization mechanism ensures that most shots are in focus and tack sharp. I found this particularly useful in low light settings. When taking pictures at night, the darker conditions usually resulted in a lower shutter speed. The image stabilization allowed for lower shutter speeds when hand holding the camera, eliminating the need for a tripod. Fuji’s mirrorless cameras have earned so many accolades for their straight-out-of-camera JPEG image quality. This is due in part to the on-board film simulation that emulates Fuji’s film stock. There are several modes and all of them have their place (Provia is standard, Velvia is vidid, Astia is soft, etc.). I personally prefer the muted tones of the Classic Chrome setting. The in-camera processing ability lessens the need for extensive post-processing and makes for a quicker, easier to share, and more fun photography experience. Post processing at a computer is not my favorite part about taking pictures. The X30’s straight out of camera JPEGs cut down on the need to spend extra time in front of a screen, leaving you with more time for shooting. To see some samples of the X30’s image quality and in-camera processing at work, check out the photos I shot with the X30 in my review of the Spyderco Dice. The tilting screen is useful in a variety of shooting situations. No more laying on the ground to frame out a shot or standing awkwardly on a chair to get that perfect pocket dump photo. The hinge mechanism is robust and the screen locks back into the body with ease. Once you’ve taken a photo, it’s easy to share straight to your smart phone or computer. 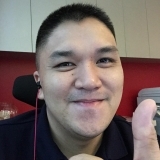 Simply press the dedicated wifi button on the camera, connect to the created network from your device, and beam the photos over. Sometimes it’s just as fun to share the photos as they are to take, and the built-in wifi is a welcomed and useful feature. This was especially useful on my trip to the city. I was able to shoot during the day, go through the photos on the train, and the share the images I liked by the time I got home. Fuji’s X30 is much easier to carry around than even the smallest digital SLR. The camera is compact, ergonomic, and easy to use. The X30 can fit in a jacket or cargo pocket, but don’t expect it to slip comfortably into your jeans. I’ve been carrying the camera in both my bag and jacket and haven’t found it to be a burden. The lens does stick out from the camera a bit, so be careful of snagging it when placing the camera in a pocket or bag. While not the best option for a truly pocketable camera, the X30 is excellent to keep in your EDC bag. It’s light enough to not weigh you down, and the performance and versatility of the zoom lens will come in handy in lots of shooting scenarios. The X30 has a ring on either side of the body for strap attachment, either a neck or wrist strap can easily be used. Due to the smaller size of the camera, I prefer a simple wrist strap. Holding and using the camera is easy with one hand. The thumb and finger grips are comfortably shaped and encourage a firm grip. I can honestly say I’m a big fan of the X30. It’s been fun to shoot with for the month. The X Series by Fuji is an optimal blend of retro styling and cutting edge camera technology that results in a well-built, fun to use camera. Fuji has managed to retain the spirit of shooting with a dedicated camera in the X30. The electronic viewfinder is crystal clear, the build quality is top-notch, and the price is right at $599 MSRP. I personally EDC the X100T, the X30’s bigger (and more expensive) brother, and both cameras are equally fun and easy to use. It’s been hard to pick out anything truly negative about the X30, and I’ve been trying. For a point and shoot camera, the X30 delivers on ease of use, image quality, and speed of sharing images. With street prices dipping as low as $500 for this dedicated EDC point and shoot, the X30 delivers a lot of camera for the money. Disclosure: The manufacturer of this product sent this sample to be considered for review at no charge. It does not, however, affect my opinion of the product as stated in this review. The original Prometheus Beta-QR was a massive Kickstarter success. 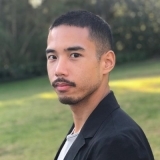 Nearly 2,000 backers pledged to see a new take on the keychain light, and Jason Hui of Prometheus Lights launched the Beta to an eager market. While I wasn't able to jump on the original v1 release, I couldn’t resist his collaboration with Scout Leather Co. on a brass Beta, now sporting an upgraded, sleeker version of the quick-release mechanism. Before receiving the light, I was convinced that the Beta was the perfect AAA flashlight. 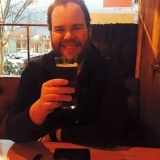 After a few months of carrying the Beta-QRv2, here are my thoughts. can be found in the pockets and collections of those new to EDC and blade enthusiasts alike for their thoughtful designs, build quality, and cutting edge technology at many price points. They’ve been making specialist and everyday carry-friendly pocket knives for decades and are often quick to come up in discussions of the best EDC knife companies to consider. 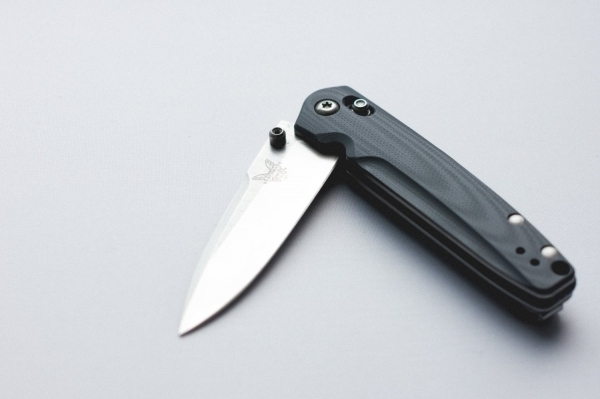 We were excited to see their new 485 Valet, a sub-3” slim folder with M390 supersteel and Benchmade's signature AXIS lock, so we reached out to the company. Benchmade was generous enough to send us a sample of this highly EDCable folder to review for you. It certainly has the makings of an ideal everyday knife on paper, but how does it fare for daily use?